Tired of 'big box' retailers who just don't get it? We are too! At New Milford Hardware we are passionate about our customers. From the moment you walk in our front door, you'll know it. We are a fully stocked hardware store, carrying everything from lumber and electrical supplies to fixtures and plumbing supplies. We take pride in serving builders and consumers in the New Milford, PA area and we would love the chance to earn your business. 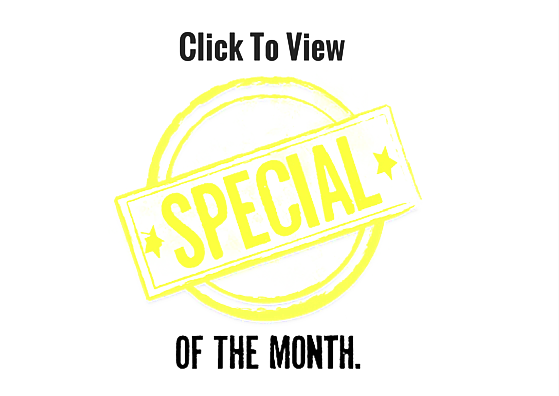 You deserve the New Milford Hardware experience! 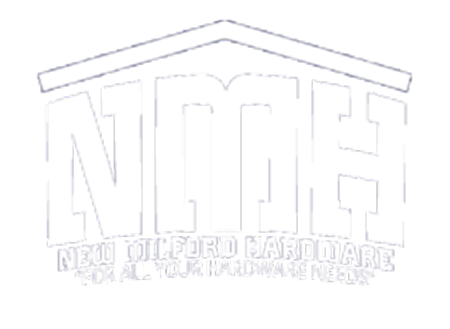 At New Milford Hardware we have made it our mission to provide excellent customer service from the moment you walk in the store. All of our staff is incredibly well versed in the products and services that we carry which means that you will never have to wait while a rep checks with someone. Come in today to experience the New Milford Hardware difference. Want to Be Sent the Latest Deals? Sign Up For Savings with Constant Contact!